The cloud continues to bring sunshine for Microsoft. 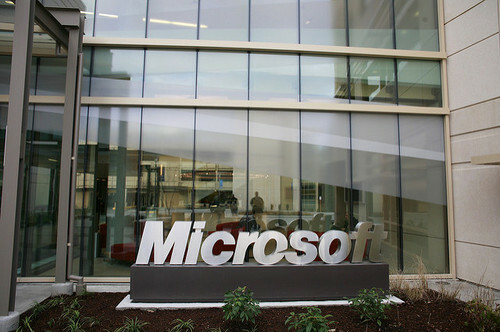 The company reported $32.5 billion in quarterly revenue on Wednesday, up 12%, with Azure revenue growth up 76%. 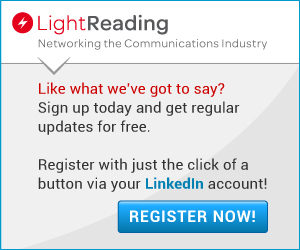 LinkedIn revenue grew 29%, with record levels of engagement highlighted by LinkedIn sessions growth of 30%. Products and cloud services revenue for Dynamics, Microsoft's enterprise resource planning and sales software, increased 17%, driven by Dynamics 365, Microsoft's cloud-delivered version of the software, which grew 51%. Intelligent Cloud revenue was $9.4 billion, up 20%, including server products and cloud services, up 24%. This is where Azure's 76% revenue growth comes in. Microsoft declined to break out actual revenue numbers for Azure. Growth declined for Azure last quarter, but remained constant this quarter. And enterprise services revenue increased 6%. The company reported net income of $8.6 billion non-GAAP, with diluted earnings per share of $1.10 non-GAAP. Capital expenditure for Microsoft was $3.9 billion this quarter, including cloud investments. That's down a bit from $4.3 billion in its first fiscal quarter. On an earnings call with analysts Wednesday, Microsoft CFO Amy Hood said declining capital expenditure was due to "the timing of our cloud infrastructure buildout," and that capital expenditure will be more than $3.9 billion in the current quarter. For the current quarter, Microsoft expects $29.4 billion to $30.1 billion in revenue. Microsoft's stock traded at $103.49, down 2.72% after hours Wednesday. 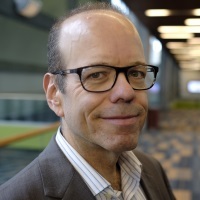 Prior to the earnings report, there were concerns about Microsoft growth, in the face of slowdowns in China and increased competitive pressure, Forrester Research Inc. analyst Chris Voce tells Light Reading. "They maintained their growth trajectory, which was very positive news for Microsoft," Voce says. Microsoft differentiates from its competition by offering industry specific solutions -- for example, Dynamics integrates closely with field service organizations, Voce says. And in Microsoft's earnings press release Wednesday, CEO Satya Nadella singled out retail, financial services and healthcare as areas of growth. Microsoft also competes strongly on AI, Voce says. In market share, Microsoft is second to Amazon Web Services, which is by far the market leader in the cloud -- so much so that Voce doesn't anticipate Microsoft catching up in the next five years, though he's optimistic Microsoft can gain market share.